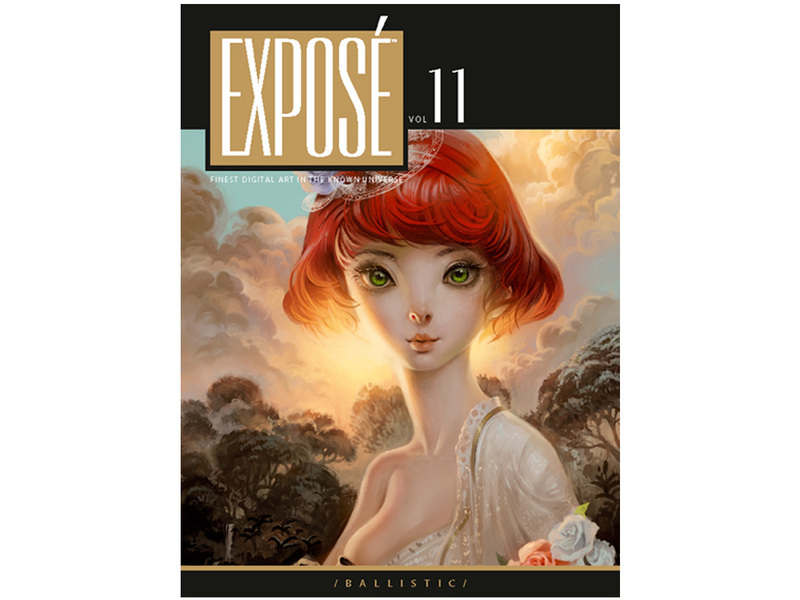 I am extremely proud to say I am in this years Expose from Ballistic Publishing. I am very happy to be featured next to the best artists in the world. This year had over 8000 images submitted from 58 countries. My image the Red VW Camper can be seen in the Transport section of the book. You can see more of my publications here. The Red VW Camper is available for download over on Turbosquid. I have finally got around to uploading my Volkswagen Camper Van to Turbosquid. Containing both a high and a low poly version. This model is suitable for use in advertising, design visualisation, films and games. The model can be switched from high poly to low poly by turning on and off the turbosmooth in the modifier stack.